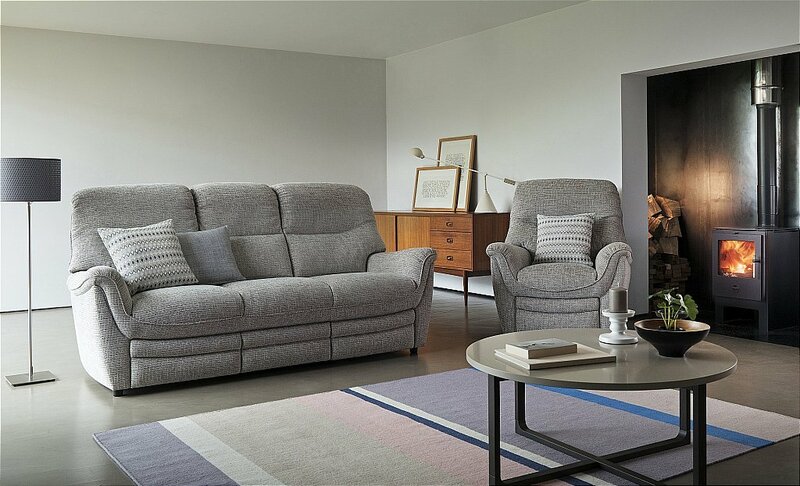 Compact and well proportioned, the new Savannah will provide a comfortable seating experience for many years to come. With gently sweeping curves and stylish piping detail throughout, this is the perfect Sofa collection to complement your contemporary interior. 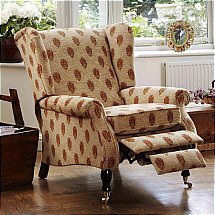 I would like more information about Savannah Suite by Parker Knoll.